How to Fix Audio Delay in a MP4 Video File? 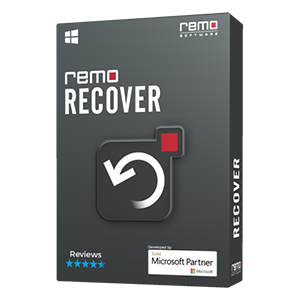 Resolve audio delay problem in MP4 video file using Remo MOV Repair tool. 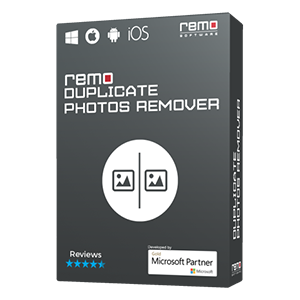 Remo MOV REpair tool fixes all issues related to audio, and video Sync in MP4 & MOV video files. Download the software now and try for free!!! Hello friends, right now I am wandering to know, how can I fix audio delay MP4 problem? Is it really possible to fix the issue of MP4 audio delay that is around 0.2 to 0.3 seconds? If yes, then please someone assist me the appropriate solution ASAP! Any help greatly appreciated, well in advance thanks. In recent years MP4 videos are regarded as the most memorable resource, which generally plays on QuickTime player and even supported media players without any difficulty, so many people across worldwide prefers to use MP4 file format. It is always pleasant to watch those enjoyable videos spend with loved ones. There are numerous electronic devices through which people record high quality MP4 videos such as Camcorders, digital camera and many others. However, at times while synchronizing MP4 files between different music players or system media player, if any sort of interruption occurs then there could be chance of getting mp4 file audio video sync problems or at times entire file gets corrupt. Incomplete File Transfer Process: If MP4 file gets partially transferred from external storage device to system or vice versa, then there could be chance of audio file corruption. In this situation MP4 file plays in media player but one or two seconds delay audio in MP4. Extra Processor Time: In every system \ laptop, it requires certain amount of specified processor time to perform every operation. Just in case, if processor takes more time to make video frames with audio frames while playing MP4 file, then you have to experience MP4 audio delay problem. Other Reasons: bad rendering at the time of creation MP4 files on some devices, virus attack, header corruption, media player crash while mp4 files is in the playing mode, altering file format, etc. 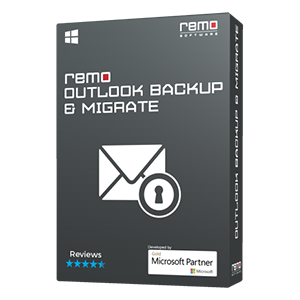 If you are experiencing MP4 audio delay problem due to any of the above mentioned reasons then don’t get panic because just by making use of best file fixer software - Remo Repair MOV you can easily fix mp4 audio delay issue with few clicks of mouse. With Remo Repair MOV tool, you can easily repair MP4 video and MOV video files that are facing audio video sync errors in three quick steps. This amazing tool easily repairs damaged, broken or corrupted mp4 files on both Windows and Mac operating systems. The utility is capable to extract both audio and video streams of damaged MP4 files because it repairs them individually and later adjoins the file to make playable audio file extension. Apart from fixing MP4 audio video sync issues, you can also use this program to fix corrupt movie files like MOV and M4V files with few clicks of mouse. The application supports following Codec formats such as video (avc1, mp4v, mjpeg) and audio (sowt, mp4a, sowt). Maintain important MP4 files backup in some other storage devices like external hard disk, FireWire drive, pen drive, Memory Stick, etc. 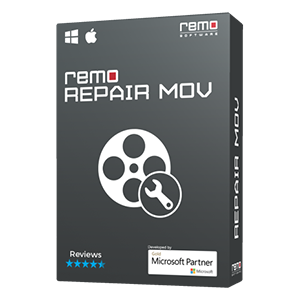 How to Fix audio delay in MP4 Using Remo MOV Repair Software?